You do not need to be a student of CVTC for us to CDL test you. Many trucking companies send their trainees to us for testing. CVTC is approved by the state of Colorado to administer CDL Skills Tests. CVTC is conveniently located in Watkins, Colorado, just 10 minutes from Downtown Denver. 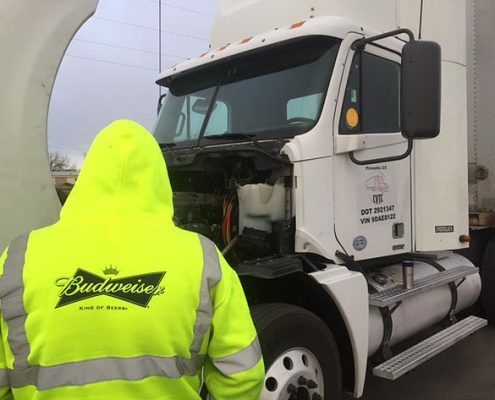 The Skills Test consists of a Pre-Trip Inspection, 3 Backing Maneuvers, and a Road Test. ​We want you to be successful and pass the first time. You don’t need training if you know what you’re doing. But, you do need to study. Driving the truck and testing are two different things. The following testing rules from the State of Colorado when administering the CDL Skills Test. These rules apply to all testing facilities in Colorado. You need to bring your Driver License, CDL Permit and Medical Card. You must have all 3 when you test. 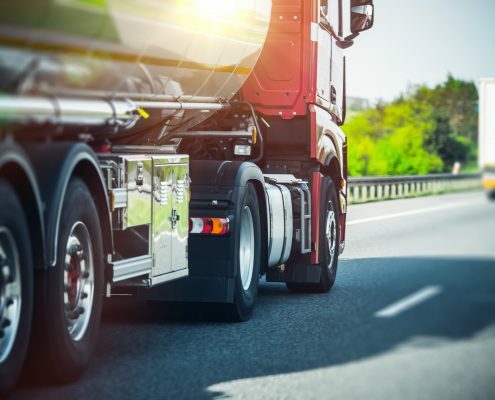 You must hold your permit for 14 days before a CDL Skills Test can be scheduled. We must schedule all tests 3 days in advance. This includes retests and rescheduling. The State of Colorado gives us a 15 minute window to start the test. That includes filling out all of your paperwork and collecting your vehicle information. Please make every effort to arrive for your test 15 minutes before your appointment. PreTrip/PostTrip, lets go under the hood!! https://thecdlcenter.com/wp-content/uploads/2018/02/565643.jpg 473 630 CVTC https://thecdlcenter.com/wp-content/uploads/2018/02/new-logo-1030x765.png CVTC2017-01-17 02:51:502018-02-17 13:56:39PreTrip/PostTrip, lets go under the hood! !